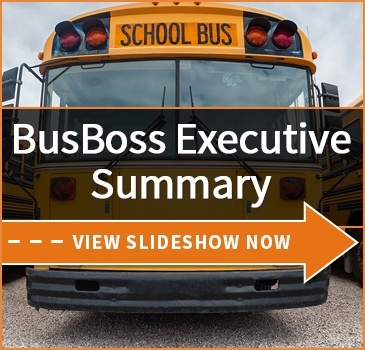 Are You Educating Parents On The Benefits Of Riding The School Bus? Have you reminded your district's parents and guardians about why riding the school bus is important? 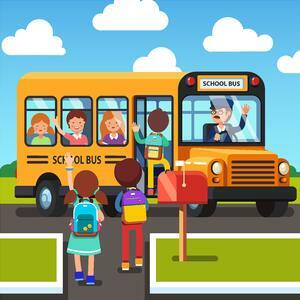 School buses have been part of American school life even before the invention of the motor engine, with the earliest "buses" being horse-drawn. It's easy for people to take them for granted. Unfortunately, sometimes this attitude is detrimental to districts - particularly if they need funds to upgrade their school bus fleet, and the community doesn't want to pitch in. Helping remind parents of all the many benefits of school buses can really pay off. It improves community support, increases respect for drivers, and can help make funding initiatives happen. So, we've got some talking points for you, including some less-common arguments for riding the school bus. One of the biggest advantages of school buses for a community as a whole is that they reduce pollution. Every bus full of students means fewer cars on the road, idling in traffic. If your district is interested in alternative fuels, such as electric or propane-based buses, then the pollution reduction will be even more drastic. Fuel is expensive. Every minute a parent isn't on the road directly saves them money, and that certainly includes taking time out to drive to the school twice a day. What little they pay in taxes towards maintaining or upgrading buses is nothing compared to the fuel cost savings. Time management can be a very difficult skill for children to learn, particularly in an era where they often have few chances to define their own schedules. Learning how to get themselves ready to meet the bus on time can significantly improve their time management skills. That's a benefit which will pay off over their entire lives. Every study into vehicle accidents agrees: school buses are incredibly safe. In the US alone, there are more than 300,000 fatal vehicle accidents on the road. However, of those, only around ten students per year are killed on or near a school bus. 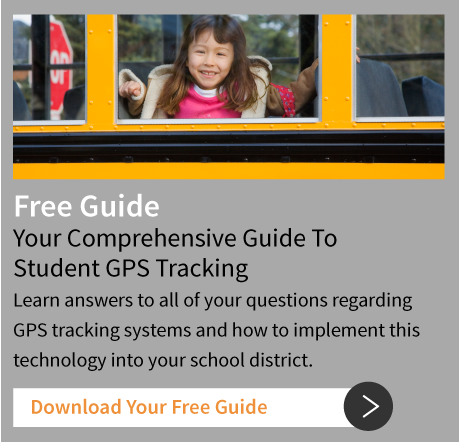 No form of transportation is 100% safe, but school buses come about as close as you can get. Students are far safer on the bus than in a car. 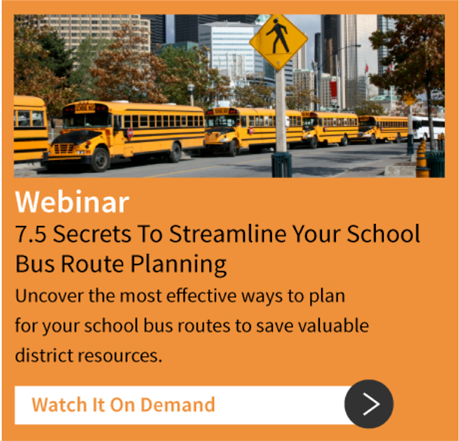 How does your district get the word out about the benefits of riding the school bus? Are there other important factoids we missed? Let us know in the comments!